EG: Ever since I was a girl, I’ve always known that I wanted to make art for a living. Illustration has always been my solace, my way of escaping reality to an imaginary world. Yet it wasn’t until after college that I began to explore the idea of turning this passion into a career. While working a part-time job in the day, I worked on my portfolio at night. 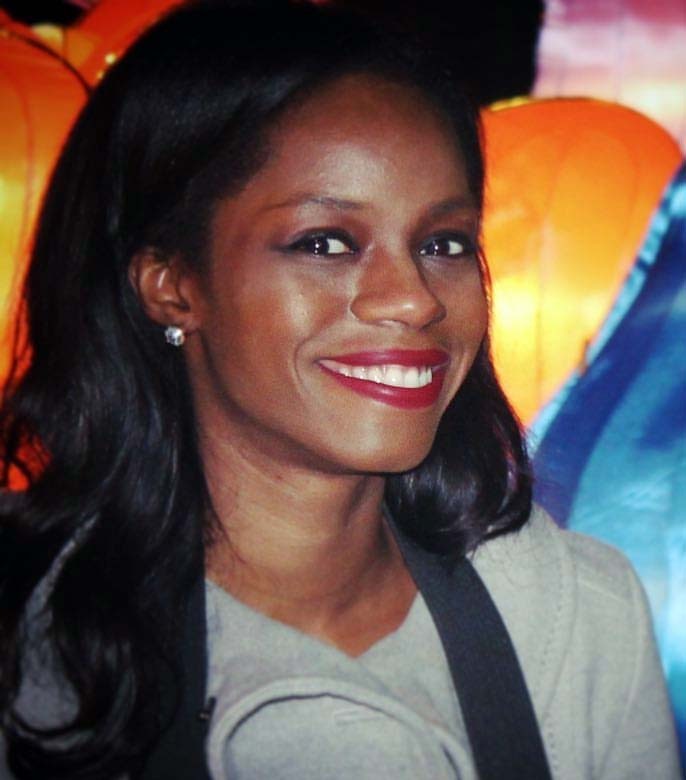 I believed in my ability to create compelling imagery for children’s books, so I sought out ways to improve my skills and gain knowledge of the publishing industry. I studied the artwork of many successful illustrators, experimented with different artistic mediums, read plenty of books on the subject, and joined the organization SCBWI (Society of Children’s Book Writers and Illustrators) to help me meet other like-minded folk. In 2016, I was fortunate enough to be approached by the Bright Agency for artistic representation, and it’s been a blessing ever since. JC: Tell us a little about Mommy’s Khimar. 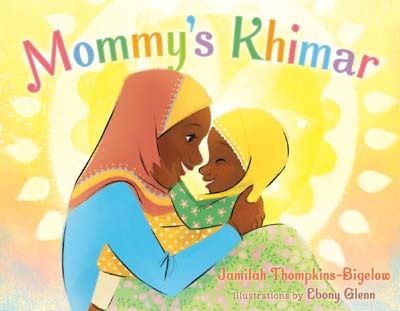 EG: Simply put, my wonderful agents at Bright were instrumental in helping me obtain the opportunity to illustrate Mommy’s Khimar, a picture book written by the talented Jamilah Thompkins-Bigelow. It’s a story of a sweet, little Muslim girl who loves to wear her mother’s headscarves. JC: What are some of the things that inspire you? EG: I believe a story that can captivate the mind and transport the reader to another world, time, or place is a very inspirational feat. Be it a movie, a play, or a great book, a story that is told masterfully fuels my imagination. I’m also inspired by the artwork of many illustrators from the past as well as our modern age. For example, the illustrations of Bernie Fuchs, Kadir Nelson and Annette Marnat are just a few whose artwork currently inspire me; my favorites always differ. I also believe that Life is great source of inspiration. Sometimes it’s the simplest events in my day that can inspire me to draw something new. JC: And finally, what’s your artistic process like? EG: Like many artists, I work best alone in the comforts of my home. I always begin my illustration process by brainstorming ideas and and getting them on paper. Depending on the project, I may visit the library or scour the internet for research material, and if feasible, I may even travel to ensure that my illustrations are as authentic as possible. I also find it helpful to post my artwork on a large corkboard. This way I can track my progress and make sure that my illustrations are working well together. So cute! So bright and fresh and big-eyed this illustrator’s characters are. I look forward to seeing her work show up all over children’s lit. This is adorable. Love the bright colors. Like eye candy. Can’t wait to read it! Can’t wait to read Mommy’s Khimar & see the vibrant illustrations!